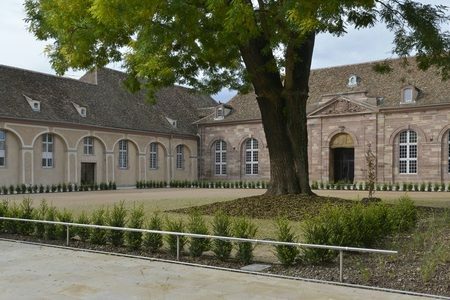 Half day transported tour and 1 tasting session on foot in Strasbourg. 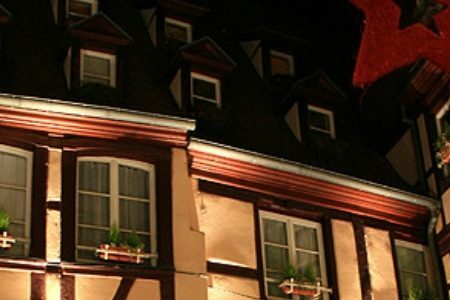 This Alsace Wine Holiday is perfect for those on a tighter budget who would like a simple short break; however, in common with all Grape Escapes tours, we don’t skimp on quality just because it is inexpensive. 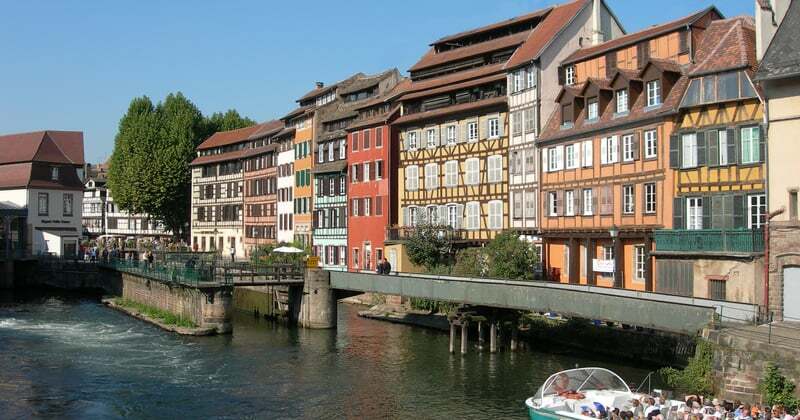 This trip includes a half day guided and transported tour of the vineyards with tours and tastings at two wineries in the town of Obernai as well as a tasting session of three Alsace wines in a chic wine bar, accompanied by a platter of local cheeses and meats. 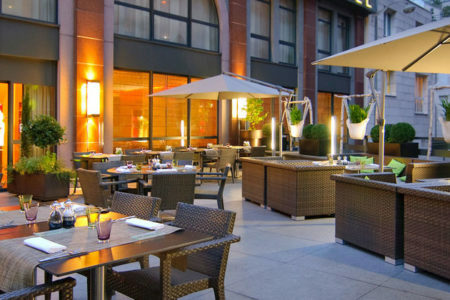 The wine bar is within easy walking distance of each of the hotels. 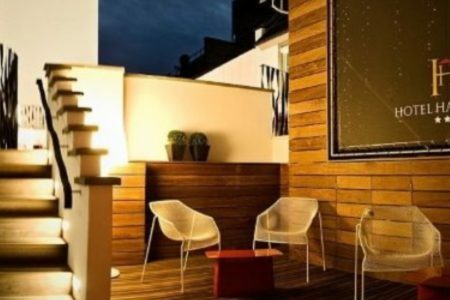 After settling in, enjoy a tutored tasting session of three local wines with cheeses and meats in a chic wine bar, located within walking distance of the hotels. 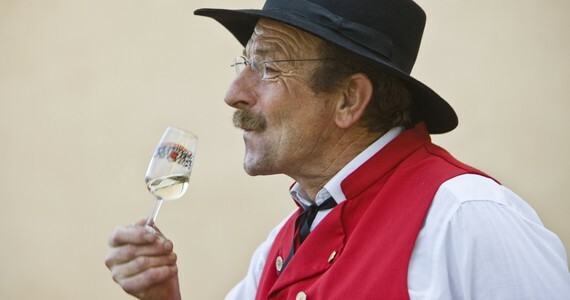 Meet your guide at a central departure point for a half day transported tour to visit two wineries in Oberani. 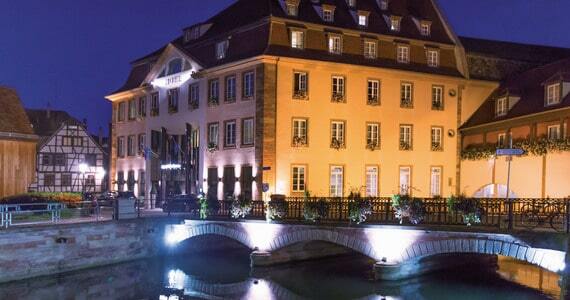 If you are spending three days in Strasbourg, we will arrange for both tours to take place on day two. 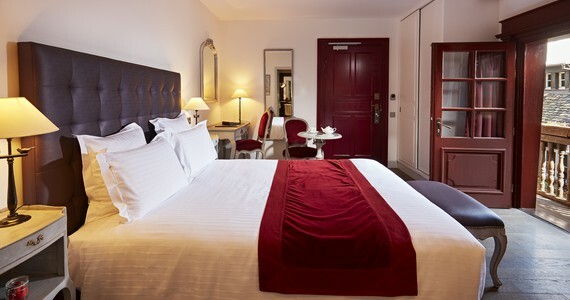 Hotel Beaucour: Travel any time from the 1st until the 29th of March, between the 6th of July and the 2nd of September as well as between the 29th of October and 23rd of November and take advantage of a £10 per person discount on the two day break or £25 per person on the three day break. 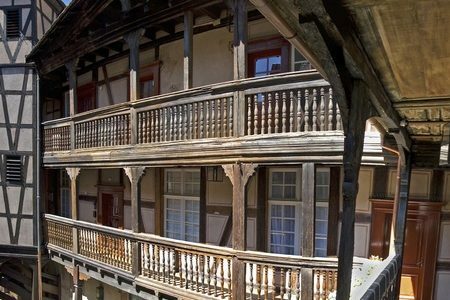 Hotel Cour du Corbeau: Travel mid-week or weekend between the 02nd and the 26th of April as well as between the 25th of October and the 22nd of November and receive a £20 per person discount on the two day break or £30 per person on the three day break. The discount increases to £40 per person on the two day break or £65 per person on the three day break between the 1st and the 29th of March as well as between the 06th of July and the 02nd of September. 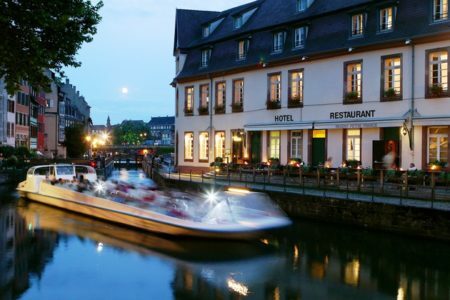 Regent Petite France: Travel mid-week or weekend between the 02nd and the 26th of April, between the 06th of July and the 02nd of September, as well as between the 25th of October and the 22nd of November and receive a £25 per person discount on the two day break or £50 per person on the three day break. The discount increases to £35 per person on the two day break or £75 per person on the three day break between the 1st and the 29th of March. 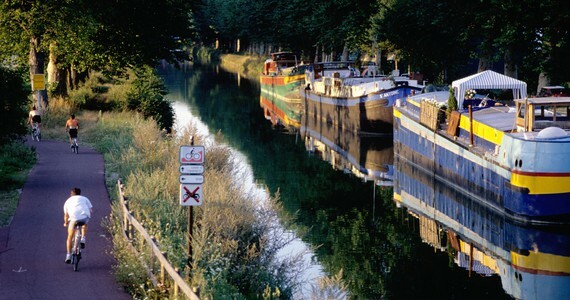 Given the wide range of travel options, the package prices do not include travel. 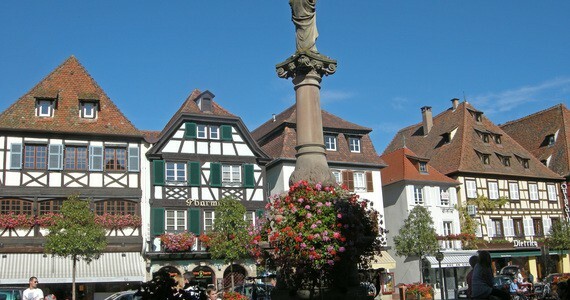 Please see our travel page for detailed information about travelling to Alsace. 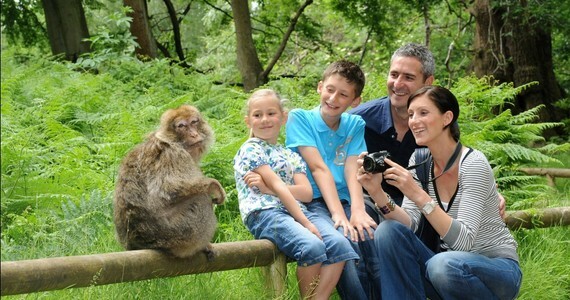 For more information about our Simply Breaks please see our Simply Breaks page. To secure your booking, a deposit of £100 per person is required. Your remaining balance will be due 60 days before you travel. Please call us on +44 (0) 1920 468 666 or e-mail info@grapeescapes.net to request a booking form. 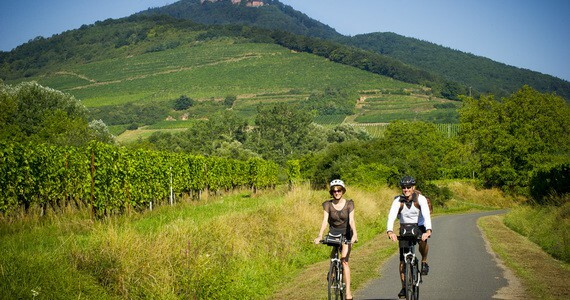 Our vineyard visits were all excellent - I can see why Alsace has such a good reputation!